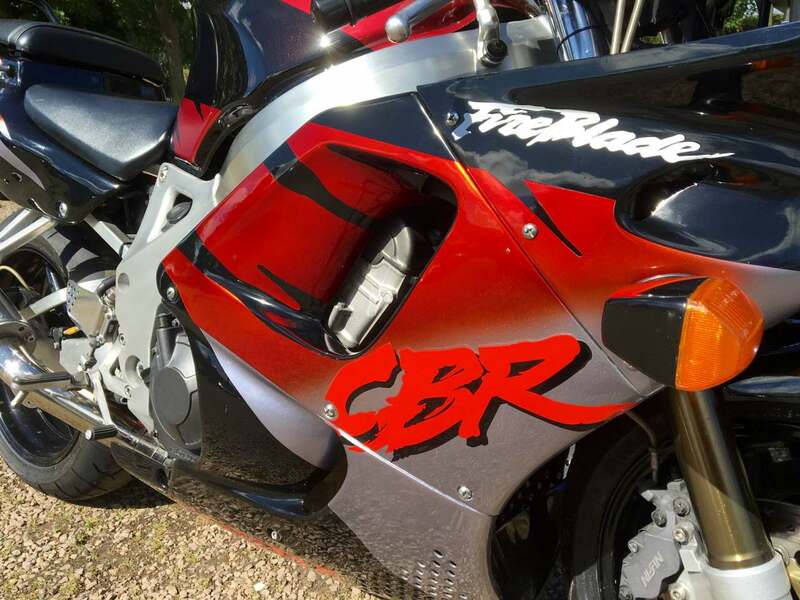 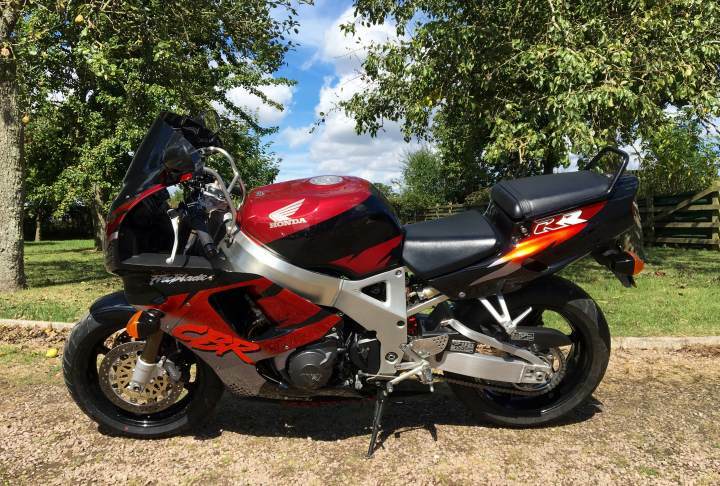 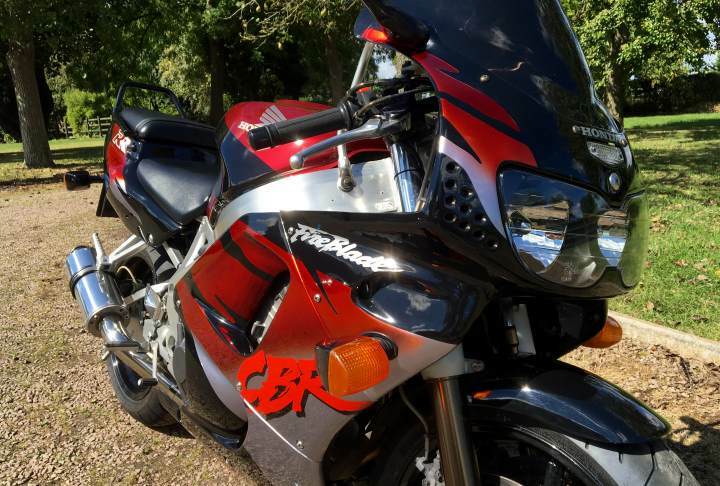 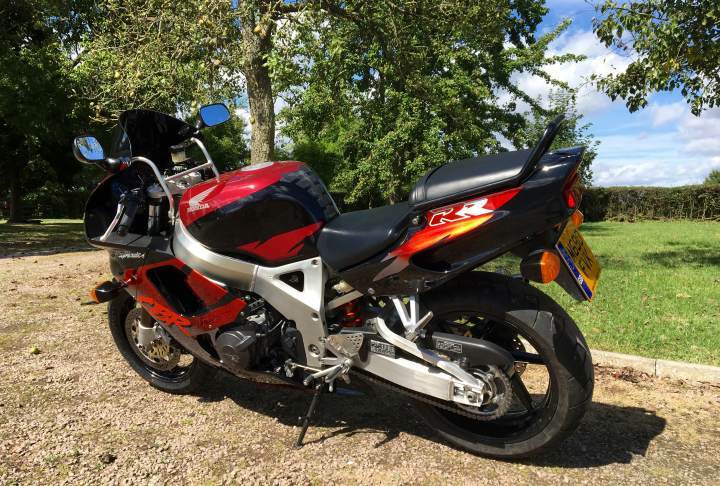 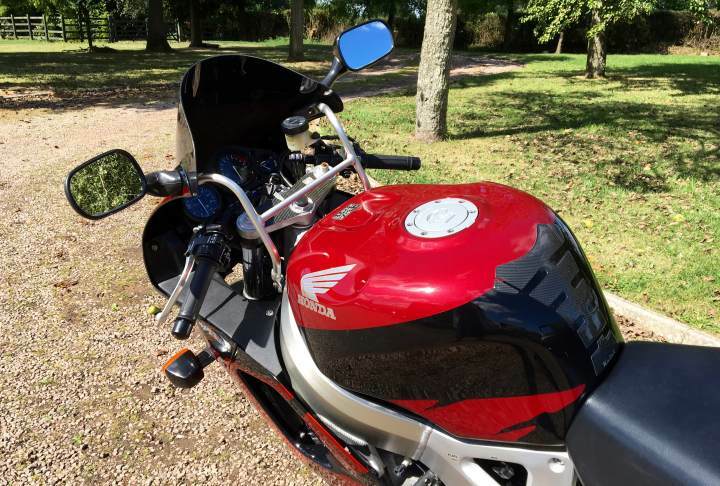 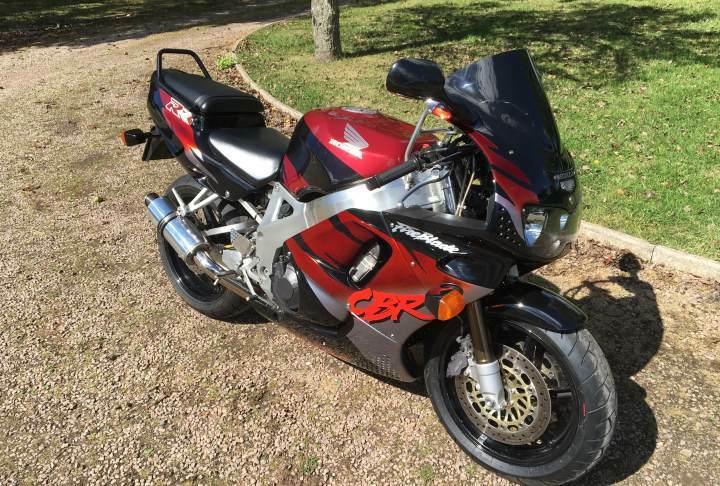 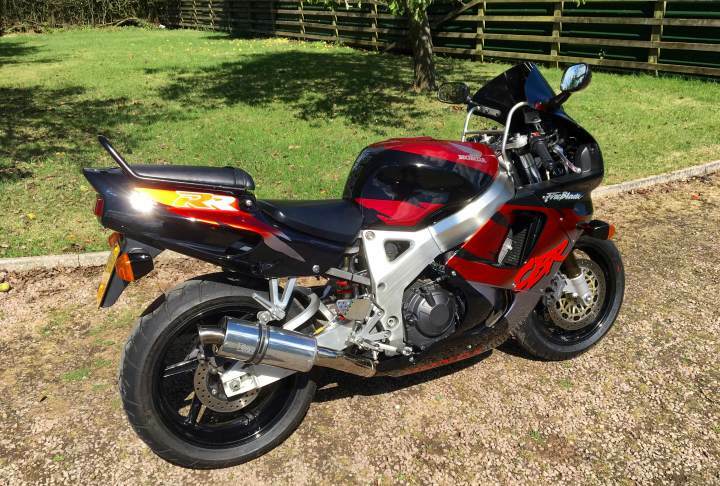 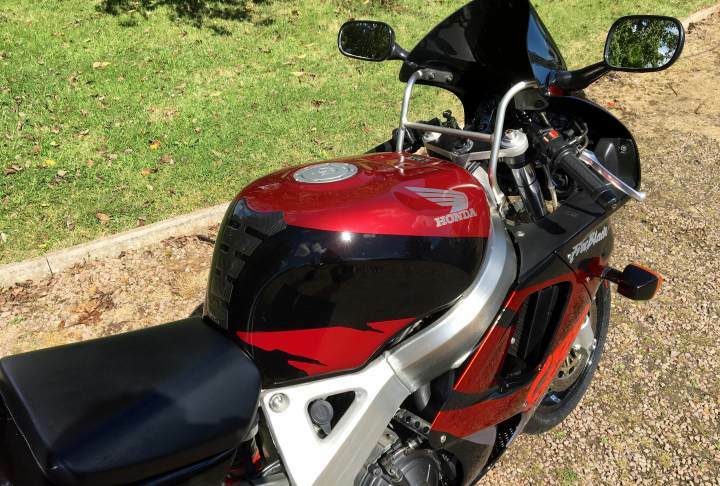 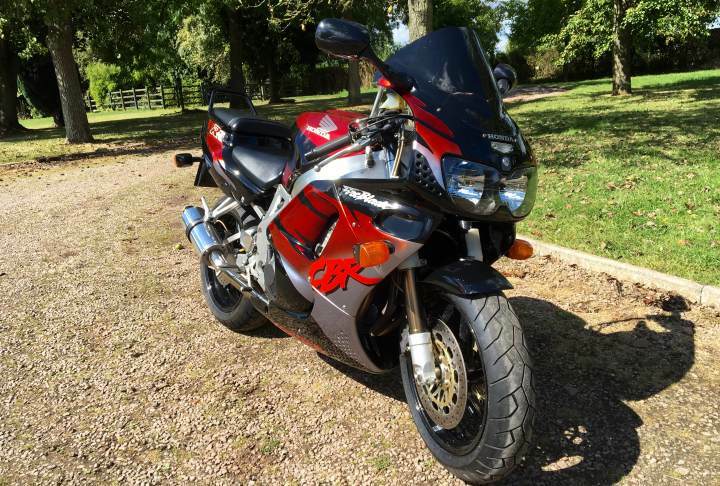 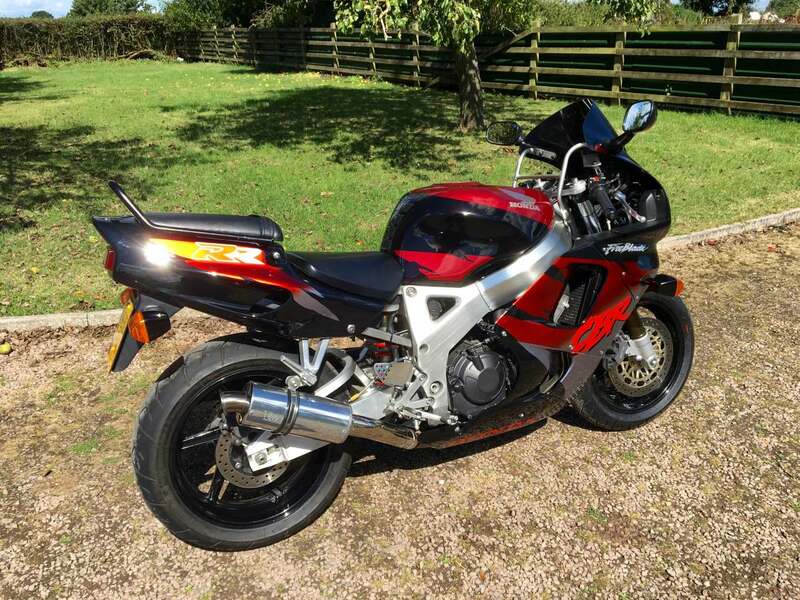 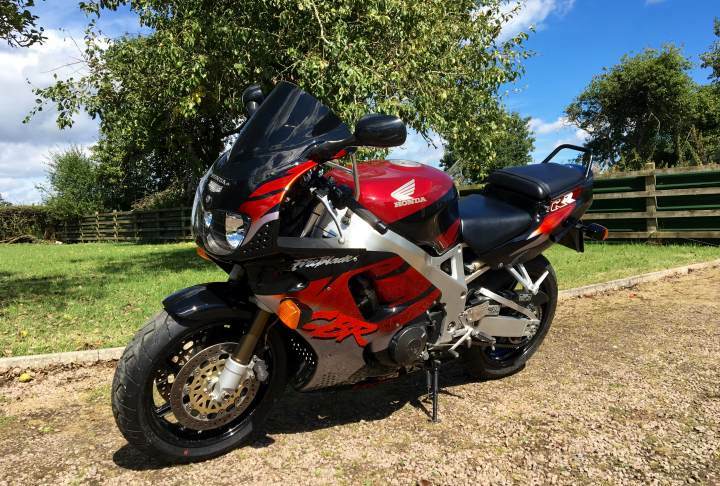 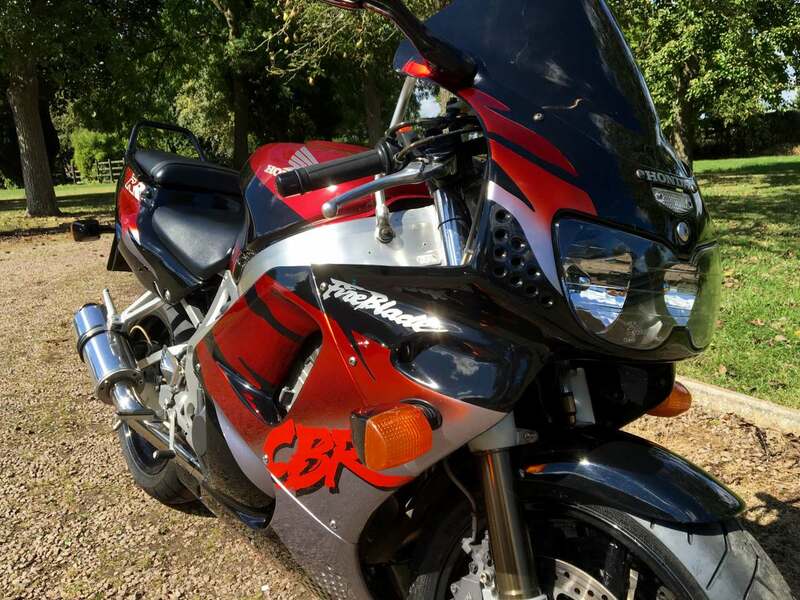 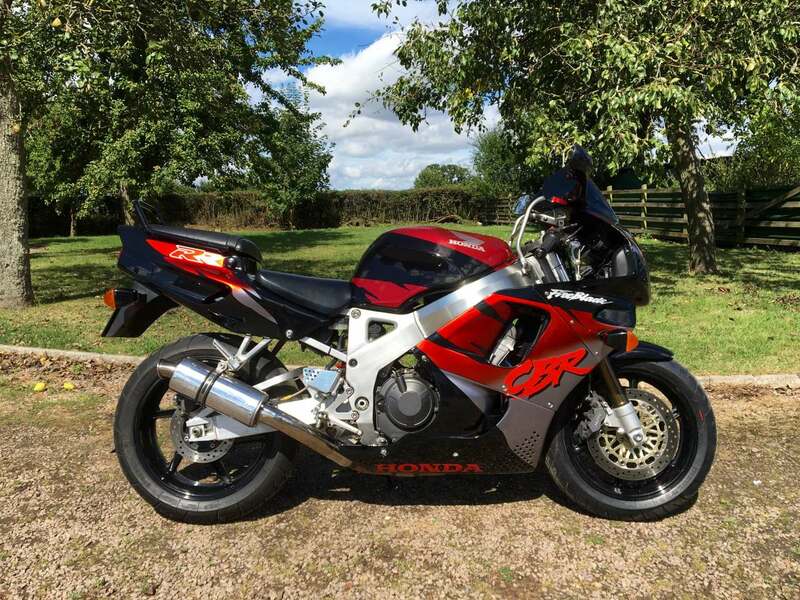 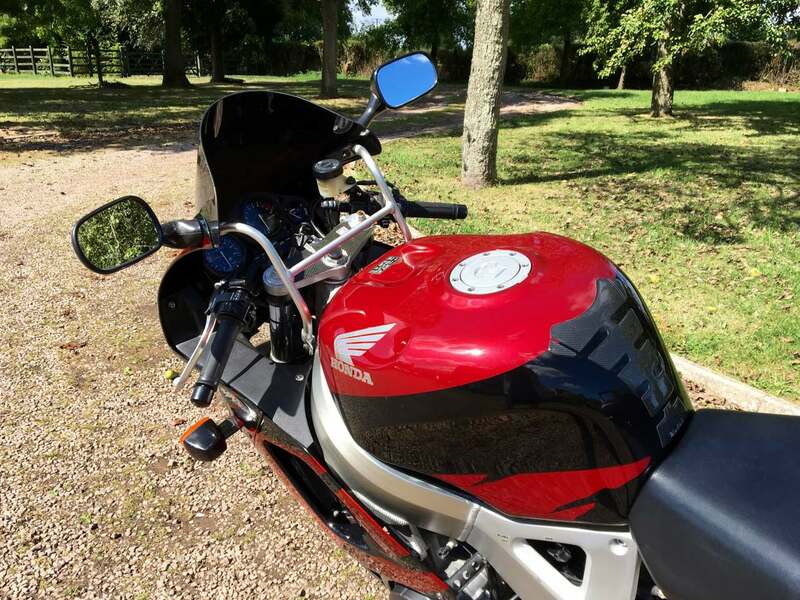 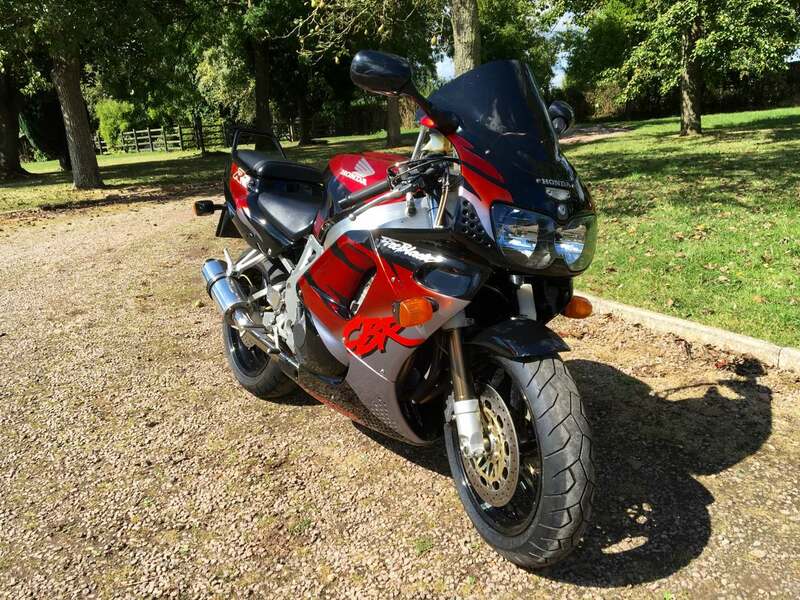 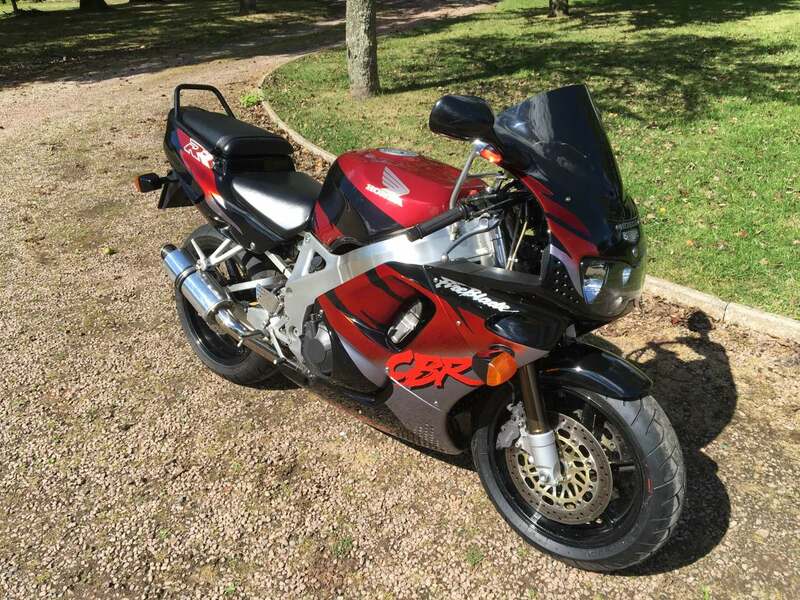 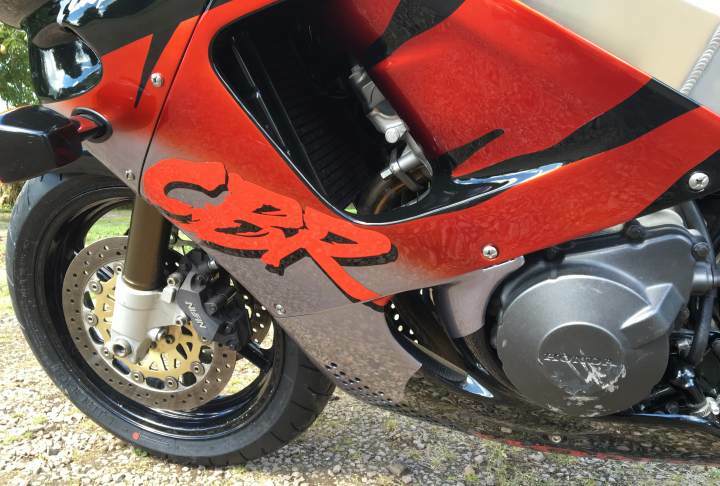 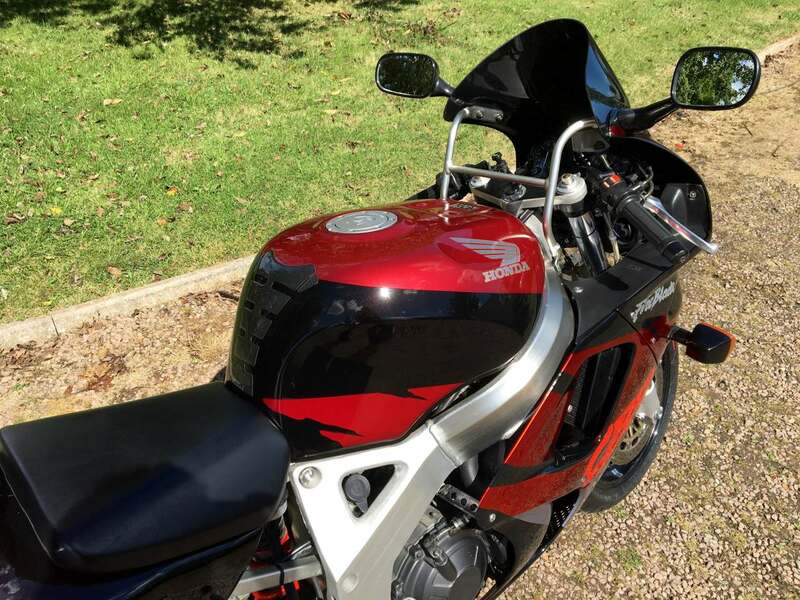 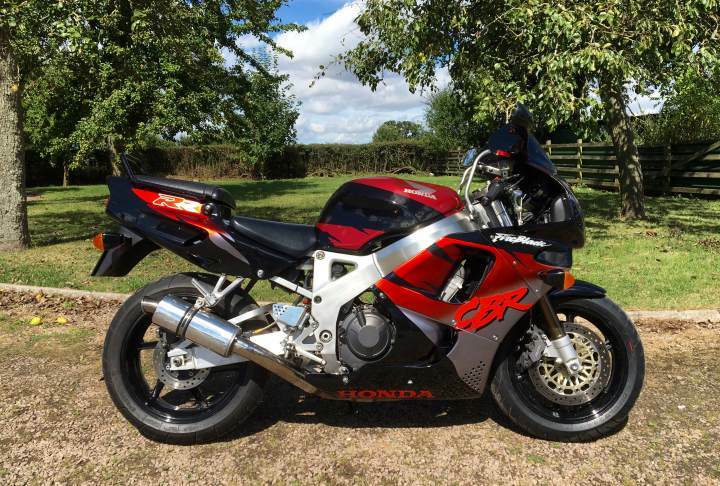 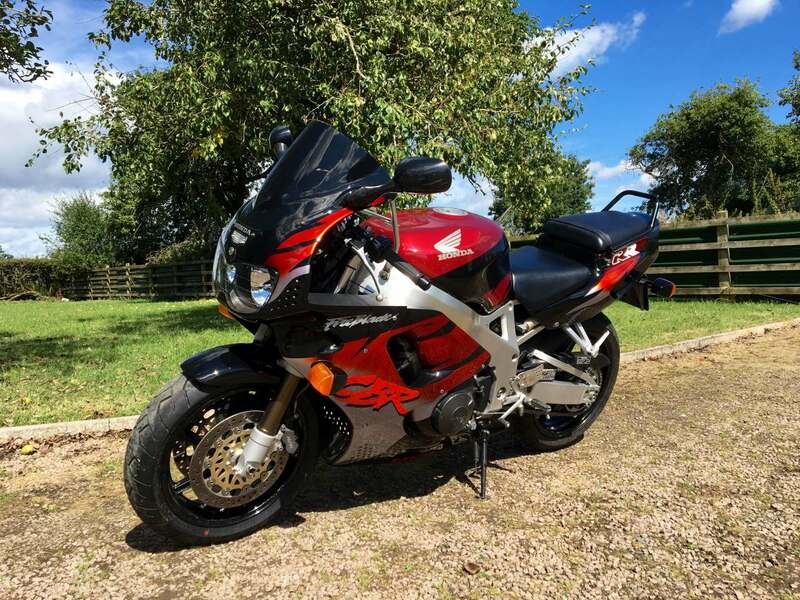 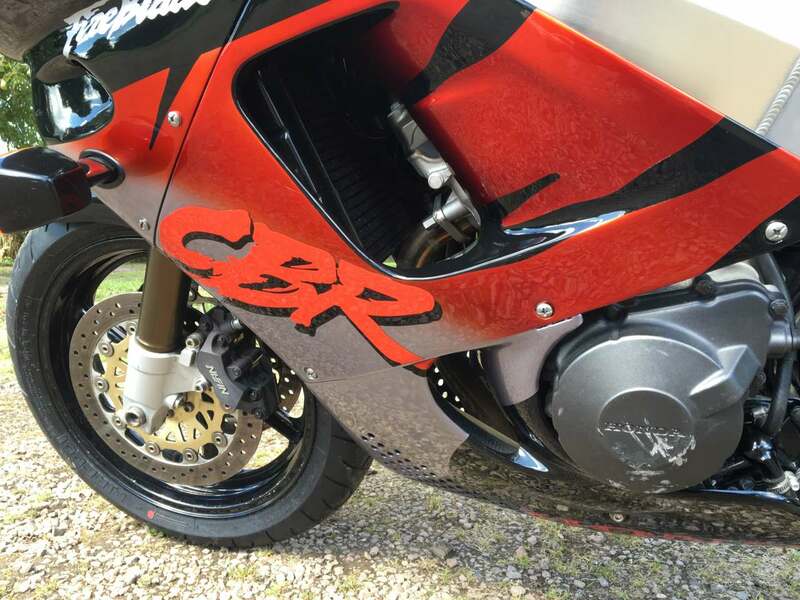 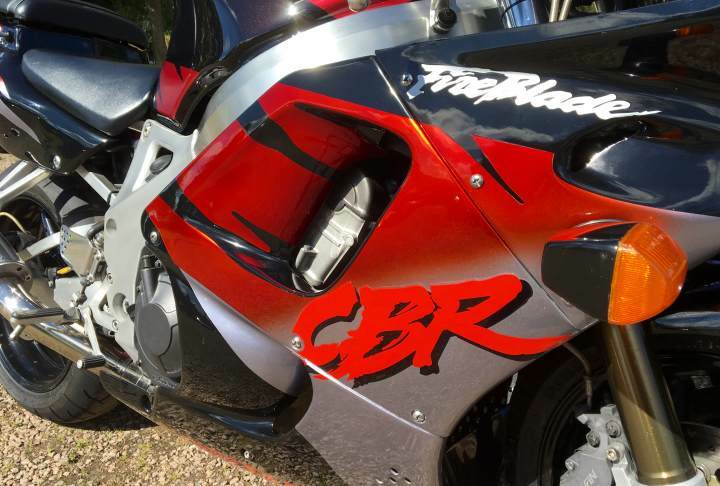 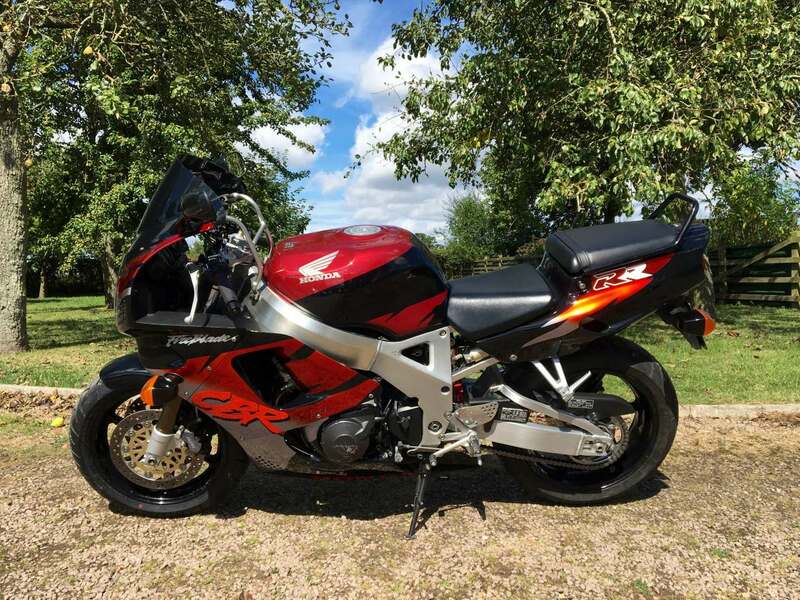 Honda Fireblade CBR900RR 1994 with Only 2 Owners the Last for 8 Years Extremely Well Cared For With Only 14000 odd Miles From New With All MOTS. 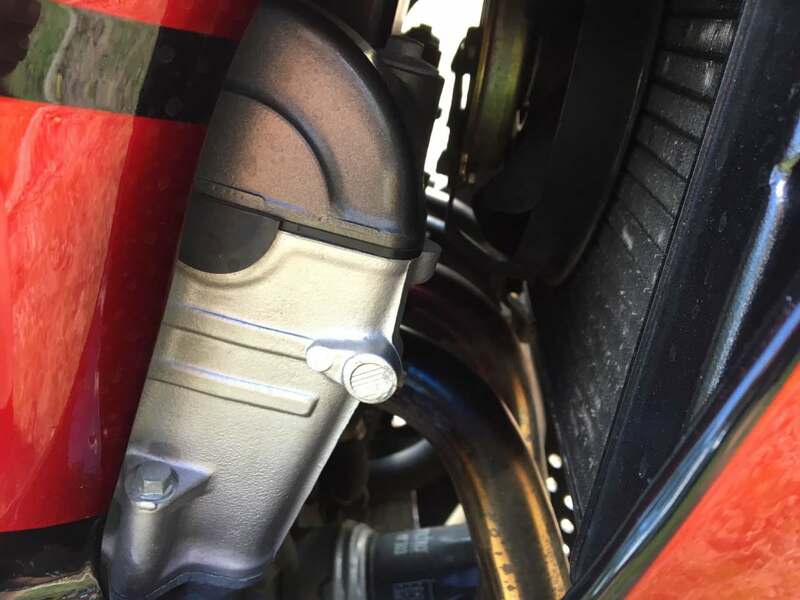 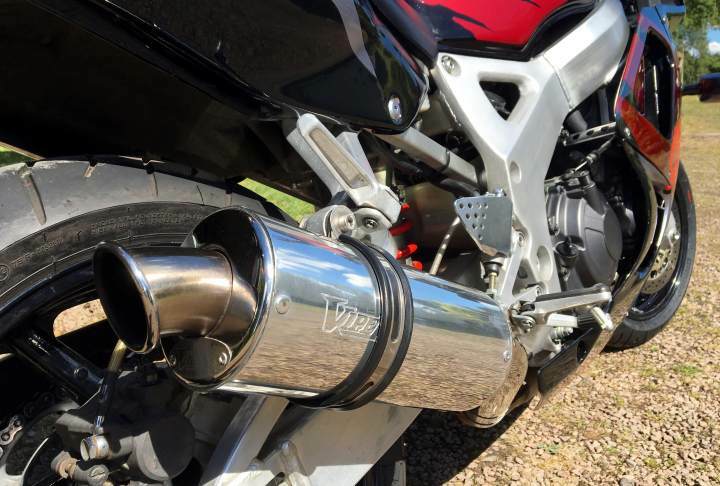 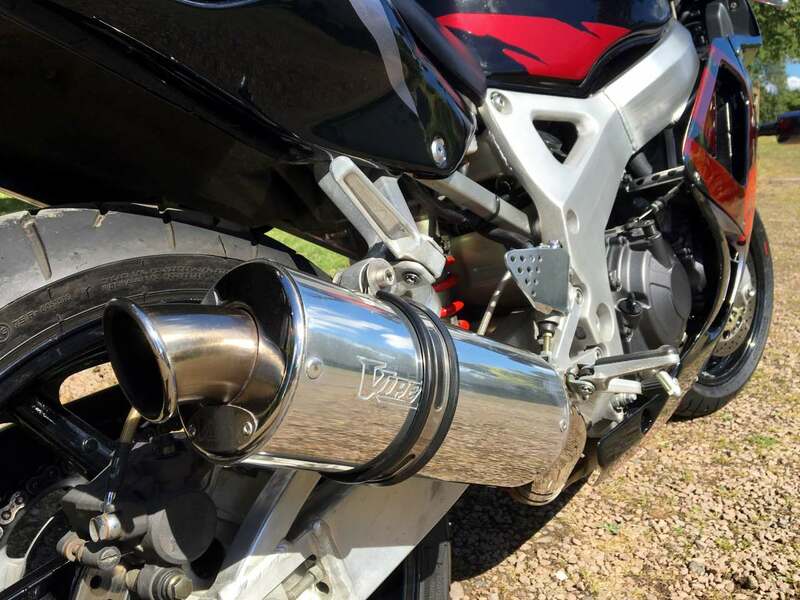 Full SS Exhaust System and Shorty Viper End Can. 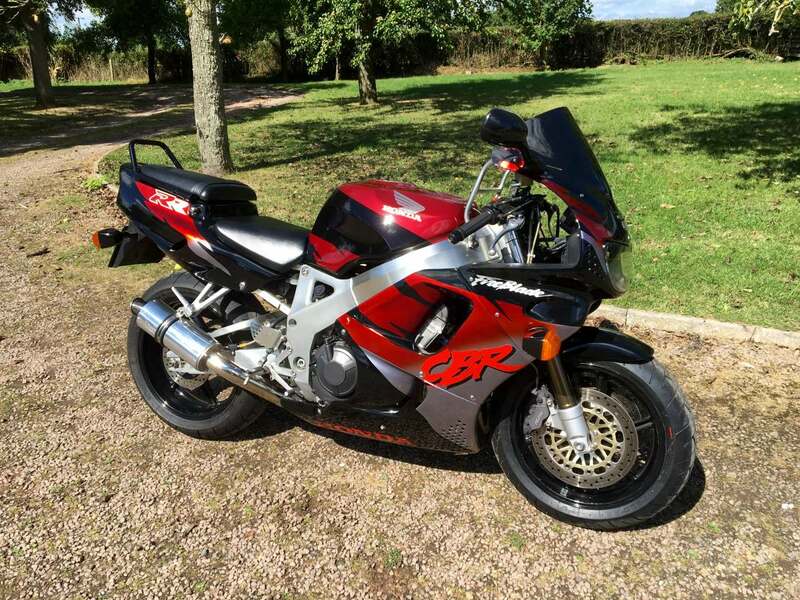 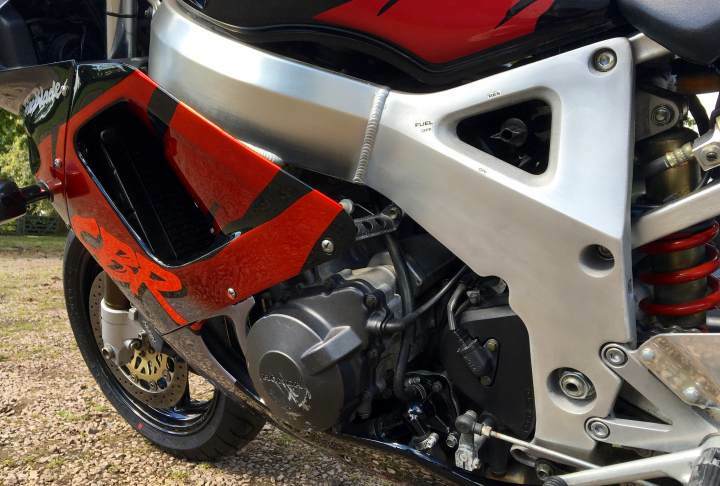 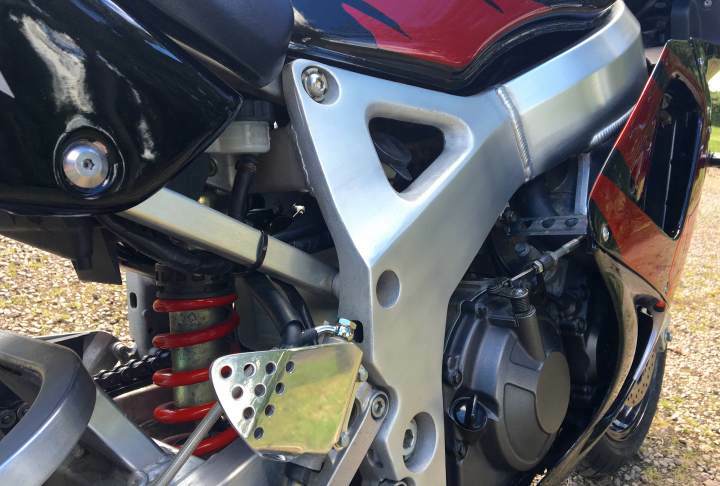 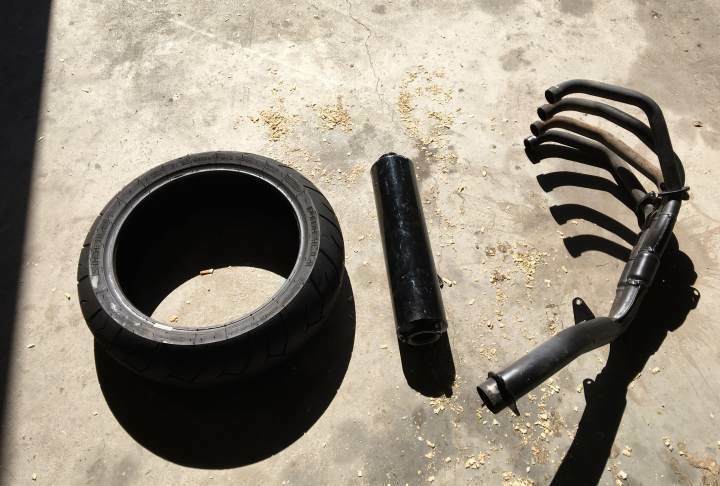 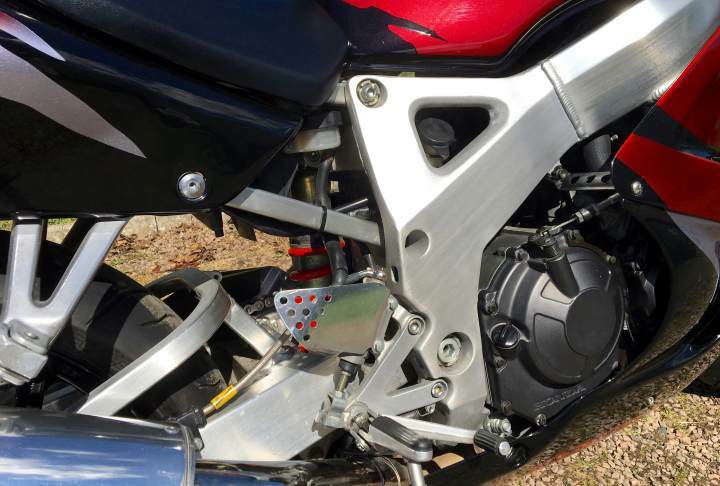 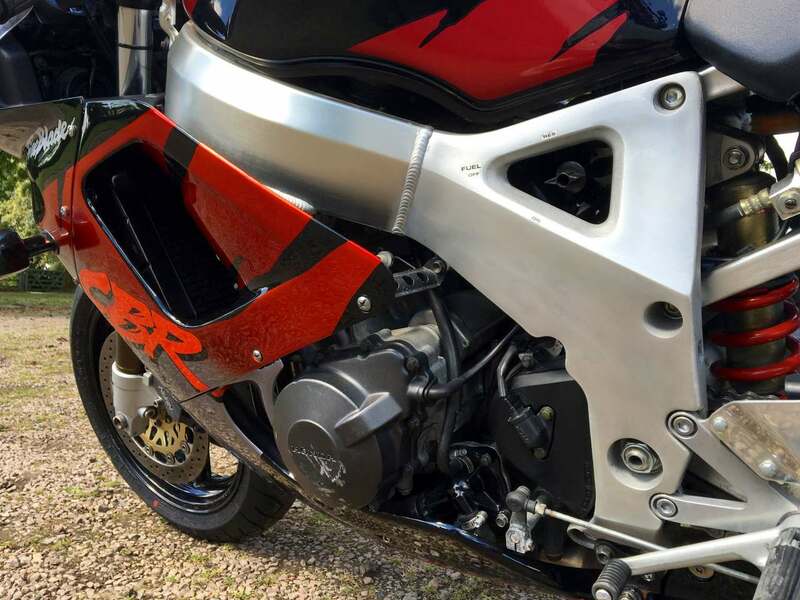 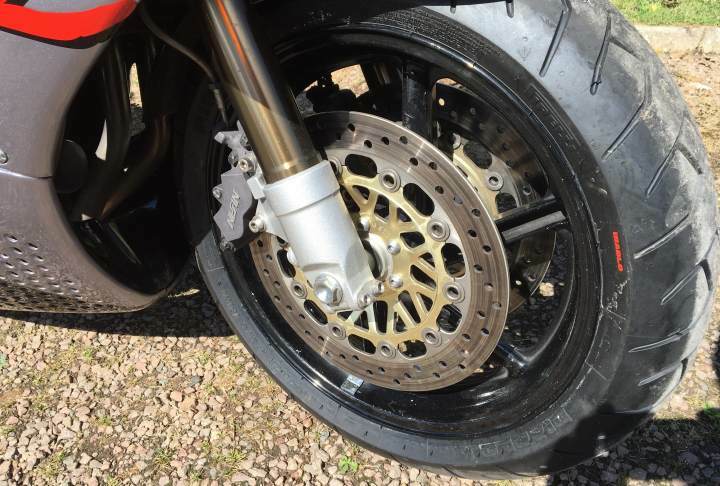 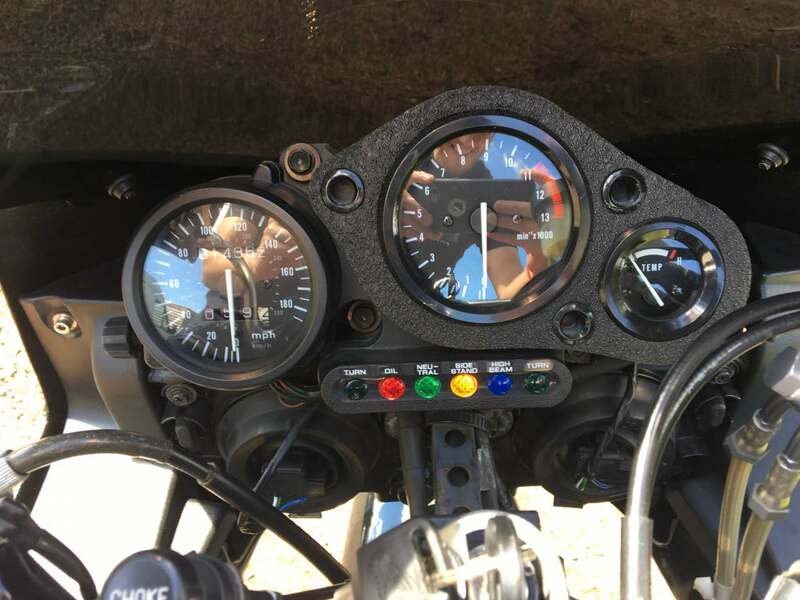 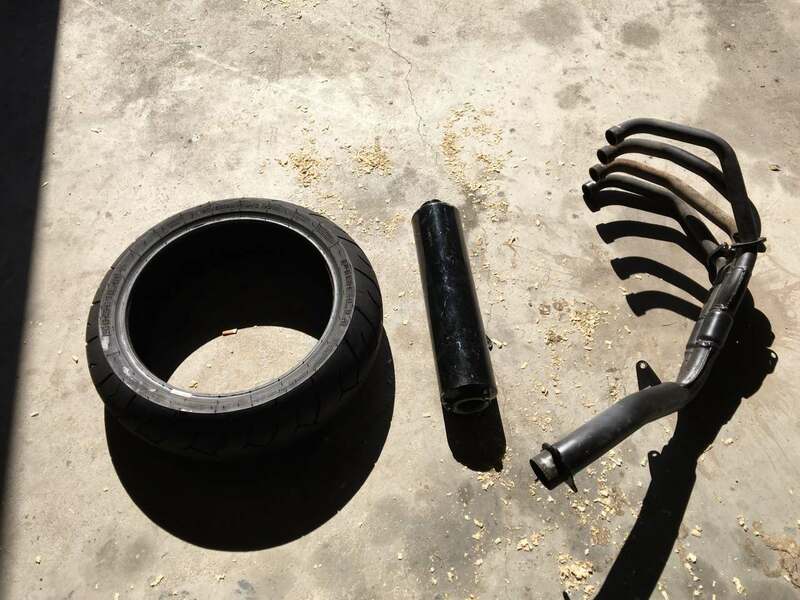 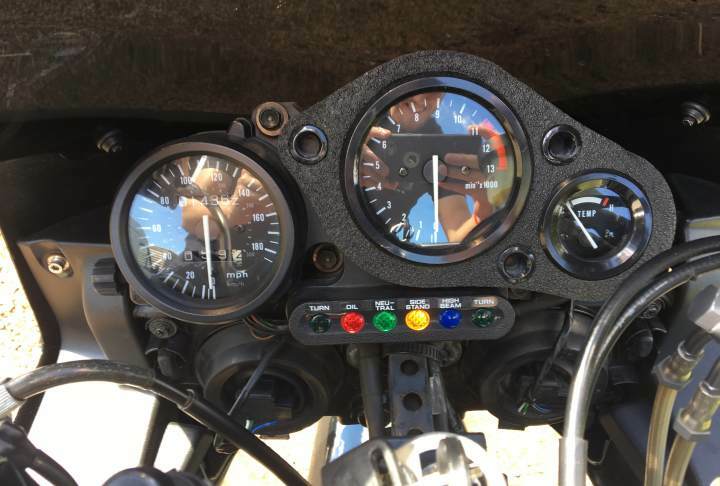 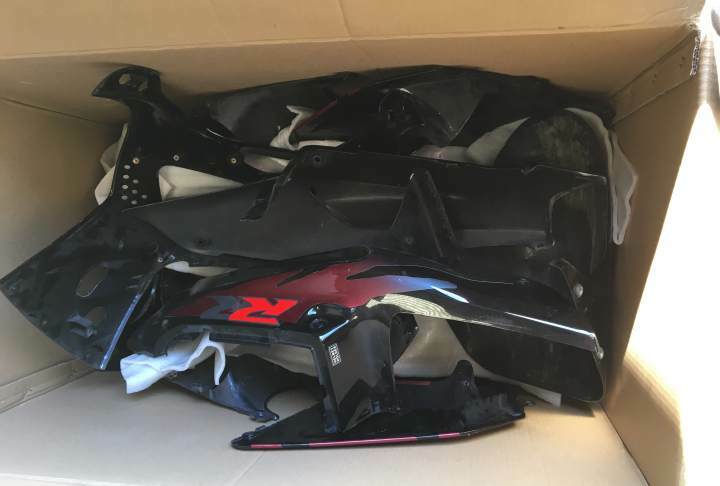 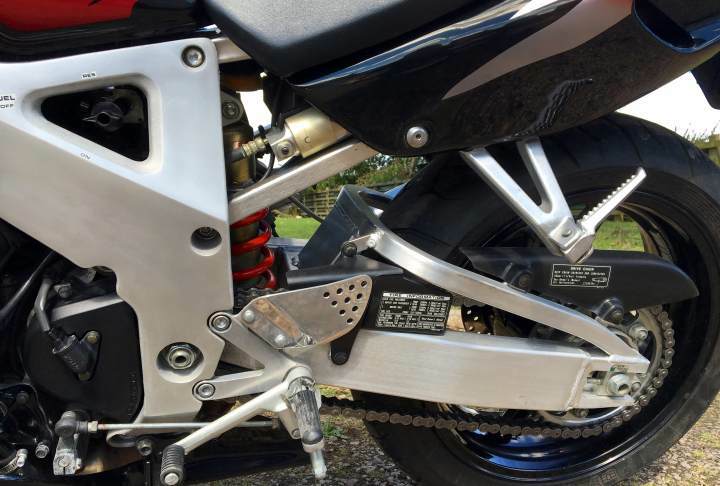 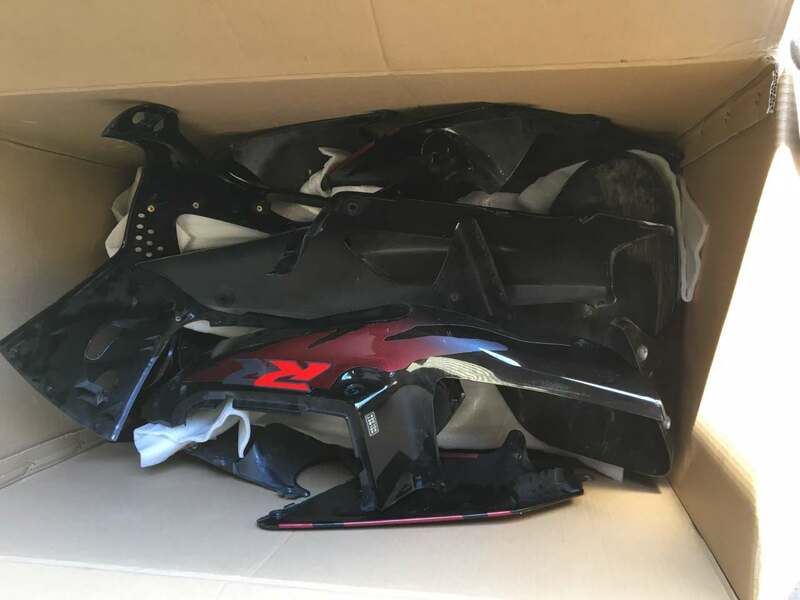 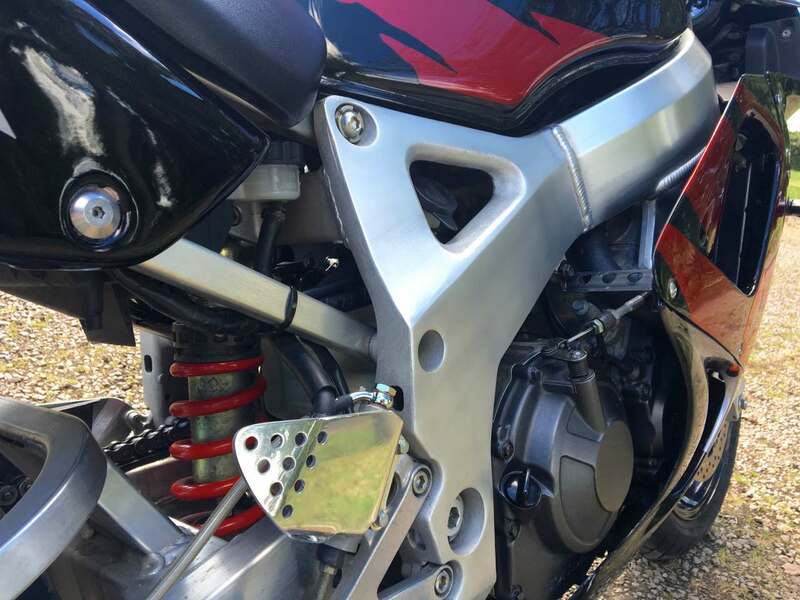 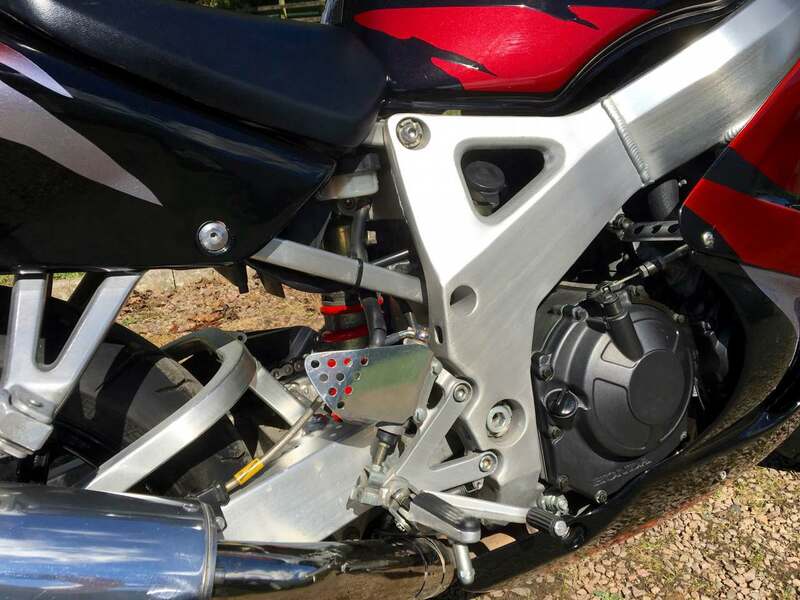 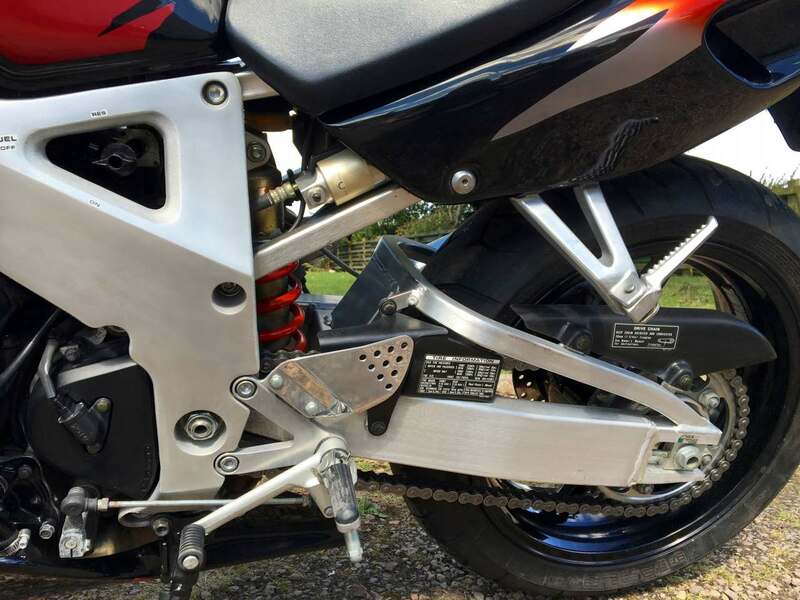 Comes with Original System, Spare New Rear Tyre that needs a repair, Original Fairing. 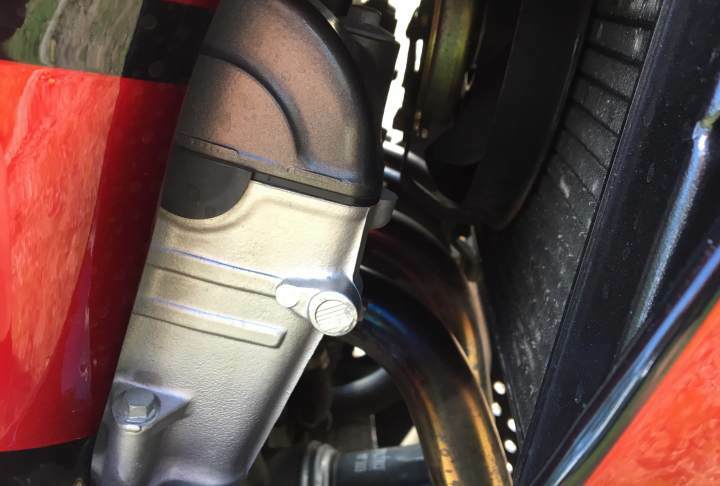 Fitted Braided Hoses, In Clean Superb and Well Kept Order, All the Original Parts Are Included In The Sale. 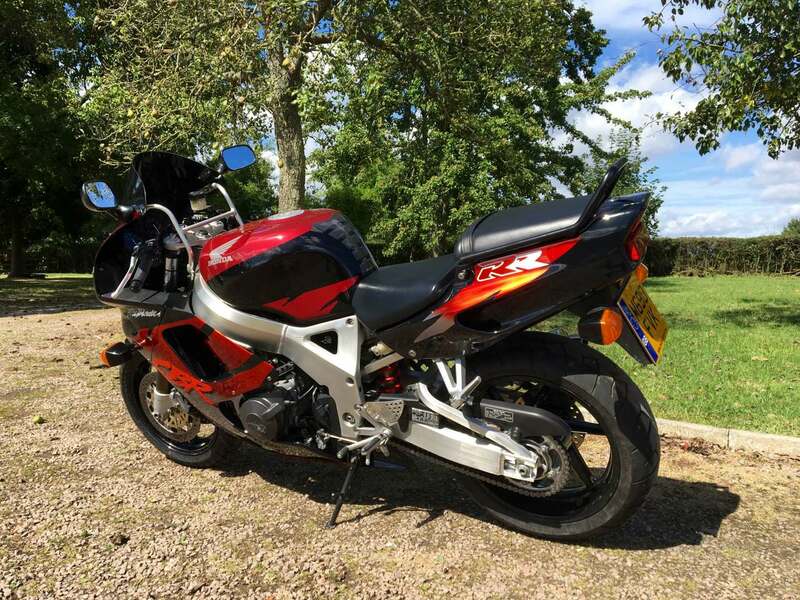 Mot'd until June 2017. 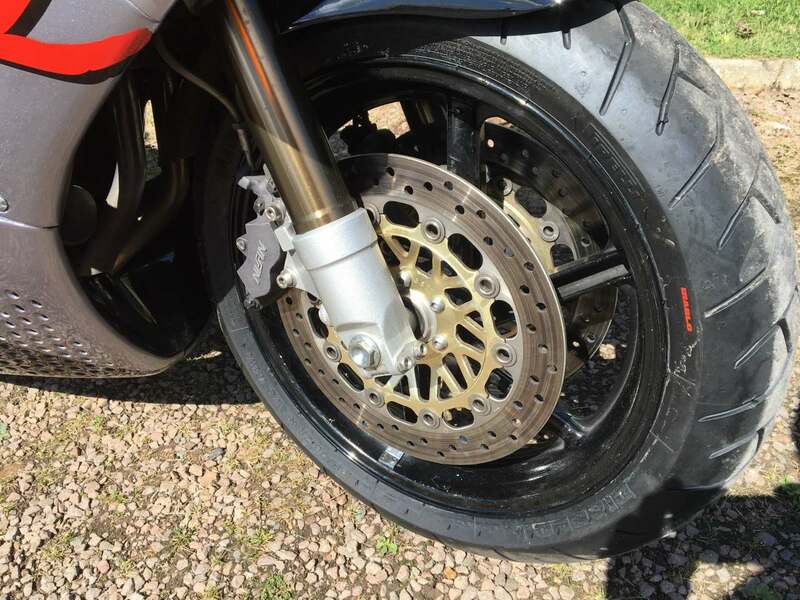 New Pirelli Diablo Tyres Fitted Within the Last 200 Front and 500 Miles Rear.